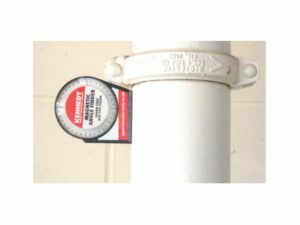 High strength built-in ceramic magnet with vee groove for use on bars and pipes. For the most accurate readings it is recommended that the angle finder is attached to a steel rule or square by means of the magnet or screws. 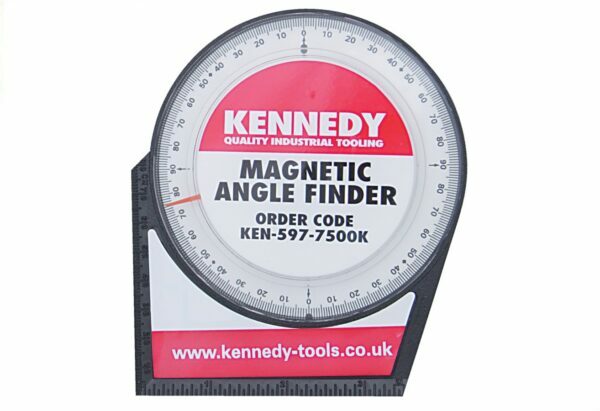 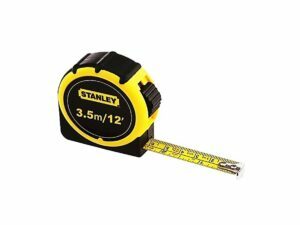 Can be used independently as a ‘quick check’ tool or to convert a rule or square into a precision angle finder.